Four-time Ballon d'Or winner, Christiano Ronaldo, is the highest paid athlete in the world for the first time. Ronaldo has a salary of more than 50 million dollars per annum and has an agreement with Nike which is the richest endorsement deal in the sports industry. He is also the worlds most popular athlete with 215 million followers on social media. The five-time Ballon d’Or winner holds a lot of records for Barcelona, from hat-tricks to most goals in a calendar year. His contract with Football Club Barcelona consists of lots of bonuses and ultimately makes him one of the highest-paid athletes in the world. Addidas is Messi’s main sponsor with their Messi-icon line of shoes and apparel. NBA star Lebron James signed a lifetime contract with Nike at the end of 2015. Sales on James’ signature shoes are down over the past few months, but if sales should rebound then James can likely walk away with almost 1 billion dollars. He is also set to star in the sequel to the Michael Jordan movie Space Jam. Federer won his last grand slam title in 2012 but still remains the top player off the court with earnings and endorsements as well as appearance fees of about 60 million dollars. His endorsement deals are filled with companies such as Nike, Rolex, Mercedes-Benz and Credit Suisse. 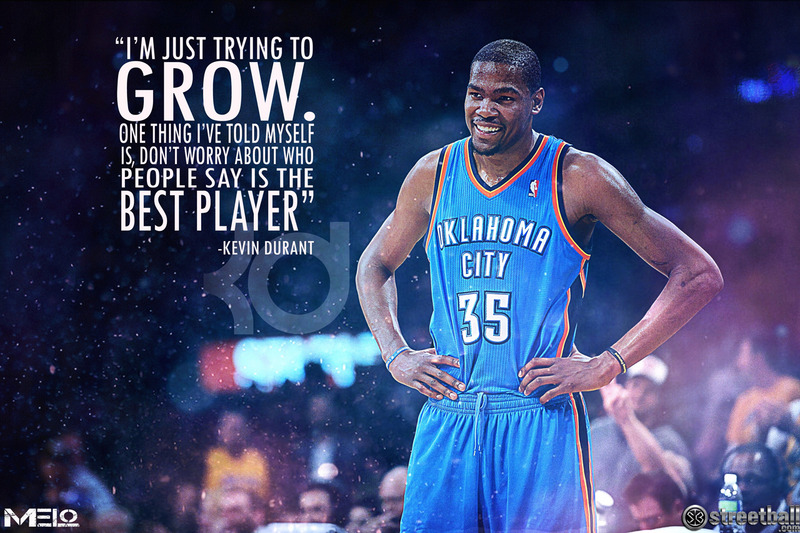 Popular NBA star Kevin Durant is the best among active players and third all-time. Durant launched his own underwear line in partnership with Neff and Foot Locker. He also signed a deal with Nike which was worth 300 million dollars in 2014. Novak completed the Grand Slam and became the first player to win more than 100 million dollars in prize money at the French Open. He was also the first player to ever earn 20 million dollars prize money in a season. He also received valuable bonuses from sponsors. 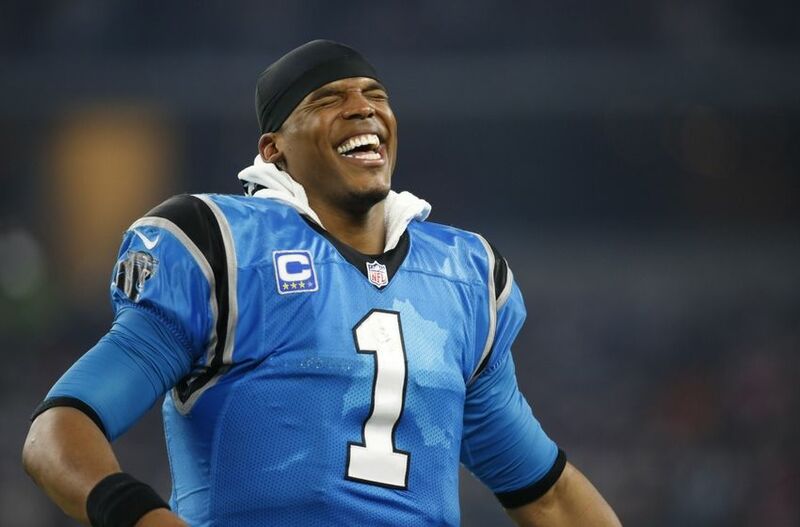 Newton won the MVP award during the 2015 season and ultimately became the new face of NFL. In 2015 he signed a new contract with the Panthers worth more than 100 million dollars over a 5-year period. His deal with Under Armour was also extended and made him their top paid NFL endorser. His a popular golfer and earn more than 50 million per annum. Mickelson has a good connection with his fans and has a lot of endorsements. His endorsement partners include Barclays, Callaway, KPMG, Exxon Mobil, Rolex, and Amgen. 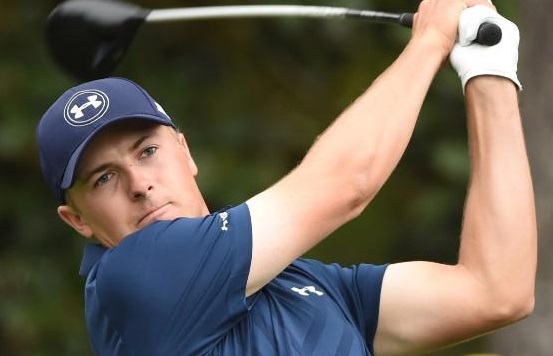 Jordan is the youngest member of the world’s highest-paid athletes list. He is one of the biggest movers in golf moving from 85th to ninth. In 2015 he won two major titles and became the youngest US Open champion. Bryant retired after the 2016 season as the NBA’s third all-time leading scorer. He banked about $680 million in salary and endorsements during his two decades at the NBA. He has the highest salary in the NBA during the last six years and earned $25 million from the Los Angles Lakers during the 2016 season.